So, you’ve discovered an amazing new technology that you want to implement into your business right away. You can’t wait for your staff, team, clients, business partners and stakeholders to also experience just how great it is. In a competitive world of business, innovation is crucial to success. And you think you’ve identified a solution. The problem, as it turns out, is getting everybody to agree with you. And if they aren’t open to using it, you will have wasted time and money, and end up back where you started. So, whilst you may see the potential in this new technology, there are steps you can take to ensure everyone else feels the same way. Highlight the long-term benefits of using the technology, for both yourself and others who will be using it. Don’t make any snap decisions – if there’s no need or urgency for anyone to use your solution, then chances are your team members (and everyone else) will be less than inclined to use it. After concluding that the solution will be a great fit for your company, it’s time to begin implementing it. Throughout this process, you should remain transparent with future users of the solution. Clearly explain how you intend on the technology being used, the support that you will provide and how it will benefit the business as a whole. To ensure success, management should lead by example. By making sure that senior management supports your decision and embraces the new solution, they’ll work wonders in extending their enthusiasm to the rest of your employees, team and external users like clients and partners. Adoption is probably the biggest issue when it comes to introducing new technology. At the end of the day, if your people can’t get to grips with it, they simply won’t use it. To ease the process, offer a wide range of training materials to suit all preferences; including videos, one-to-one demos, support forums and training manuals. Once you’ve been using the solution for a month or so, make an assessment of how it’s performing against your expectations. If adoption is lower then expected, ramp up the training. If there’s an issue with the technology itself, take it up with the vendor and get a resolution. And ask for feedback from the rest of your organization and clients, too. Bringing in completely new technology is a big decision. Whilst it may take a while for your users to settle in (after all, some will pick it up faster than others), careful planning and continual support will ensure long-term success with your solution. Clinked can bring your business closer to its clients with customized and user-friendly portals. 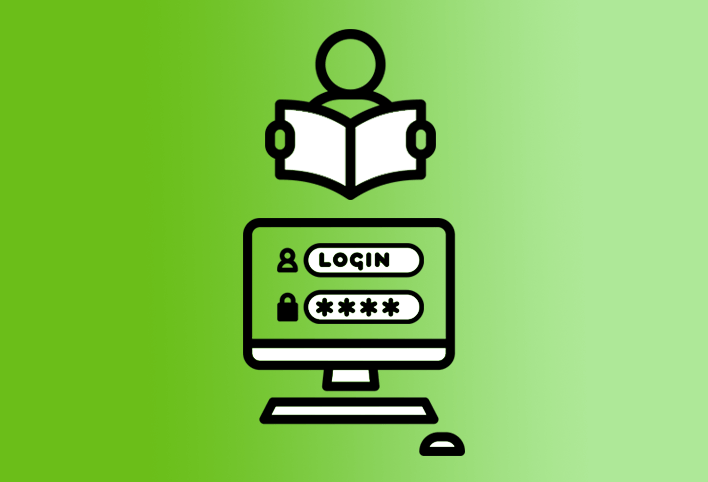 Allow your users to securely access their documents, discussions, events, calendars and more – all from within a centralized environment. Get started today. Here are five best practices for managing a virtual team.